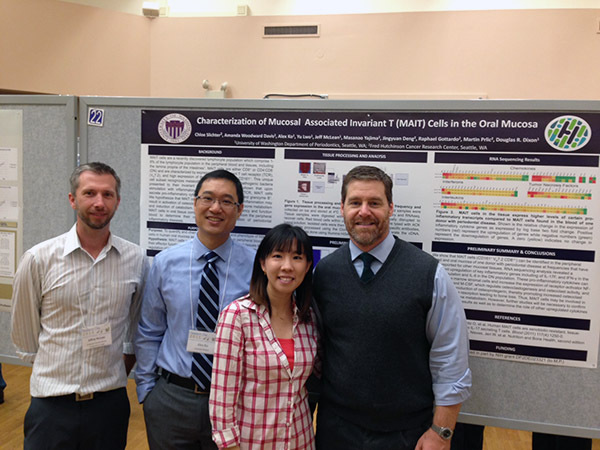 Residents from the UW, USC, OHSU and UBC gathered to share their research and clinical cases in Seattle. 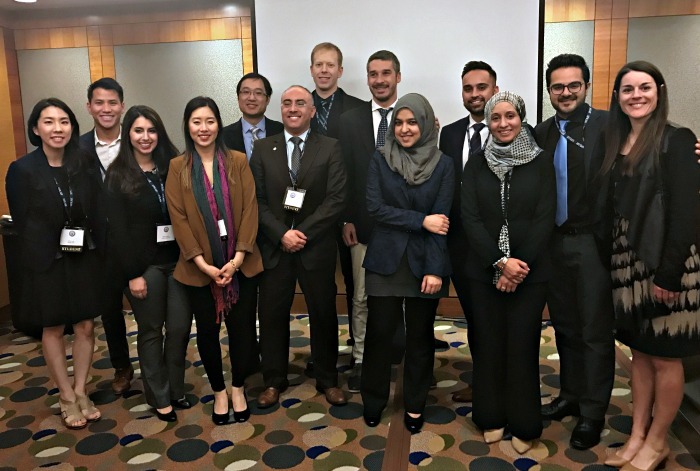 In conjunction with the annual scientific session, the Western Society of Periodontology hosted a Resident Symposium in Seattle on Friday, March 31st, 2017. 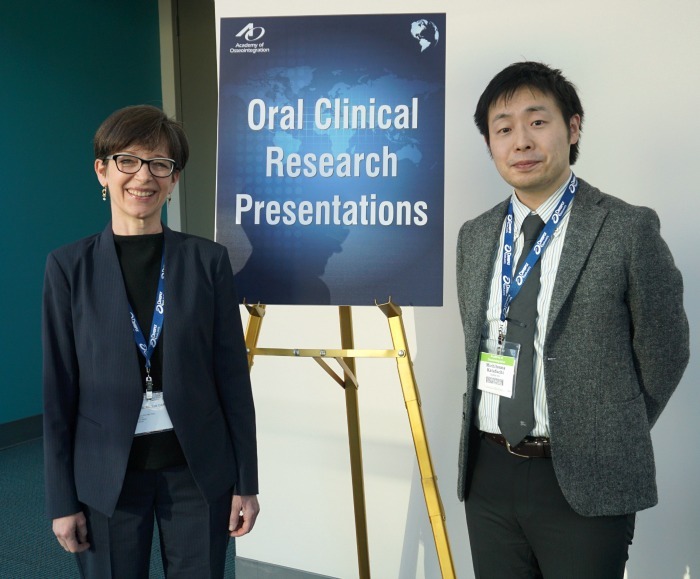 Residents from a number of west coast dental schools, including UW, USC, OHSU and UBC gathered for an afternoon of presentations highlighting their research projects and clinical cases. Drs. 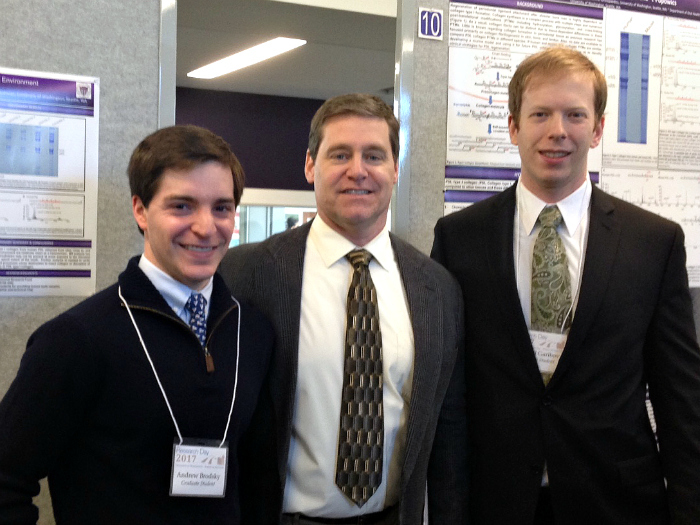 Mikhail Garibov and Alex Ko gave overviews of their respective research projects, and Drs. Ruby Lwo and Alaa Yassin each presented a compelling clinical case. Following the symposium, WSP held a reception for the presenters and attendees and all the residents enjoyed the chance to mingle with their colleagues from neighboring programs. This entry was posted in Events, Lectures, Research, Residents and tagged residents, students, WSP on April 7, 2017 by Meghan Guillen. 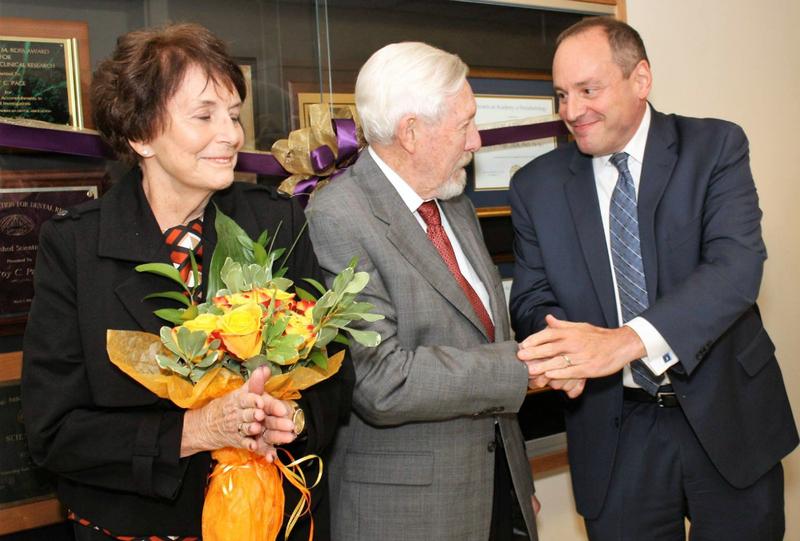 “McLean and his colleagues discovered the organisms by searching for bacterial strains in human saliva samples. Analysing the DNA of all the species they managed to grow from these samples, they came across a mystery fragment of genetic material. This piece of RNA had been discovered by other researchers before, but no one could tell what organism it came from. You can read the whole article here, including the discovery’s potential implications for periodontal health. 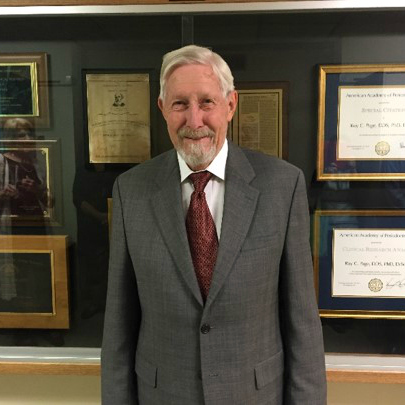 Way to go Dr. McLean! This entry was posted in Faculty, Publications, Research and tagged annual meeting, media, microbiology, press on June 29, 2016 by Meghan Guillen. 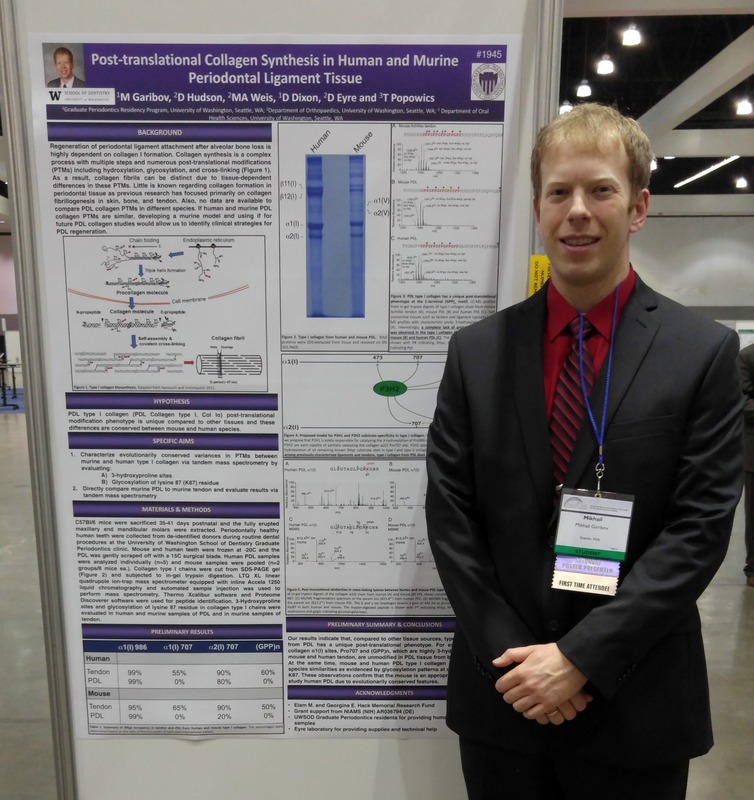 Recently, second-year resident Mikhail Garibov had an opportunity to participate in the poster session at the AADR annual meeting in Los Angeles, March 16-19, 2016. Dr. Garibov’s poster “Post-translational Collagen Synthesis in Human and Murine Periodontal Ligament Tissue” was well received by the meeting attendees. 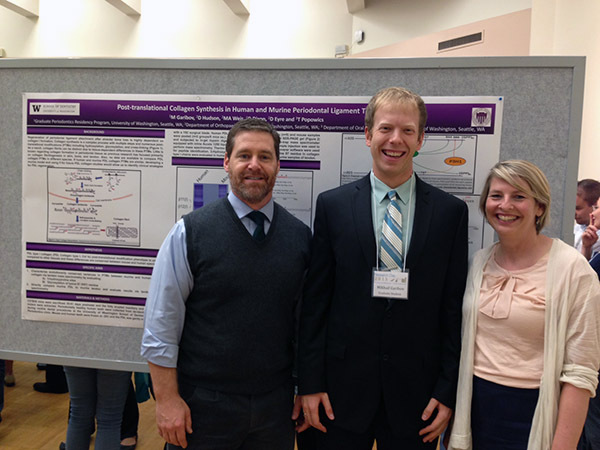 This entry was posted in Research, Residents and tagged AADR, annual meeting, poster session on March 28, 2016 by Meghan Guillen. 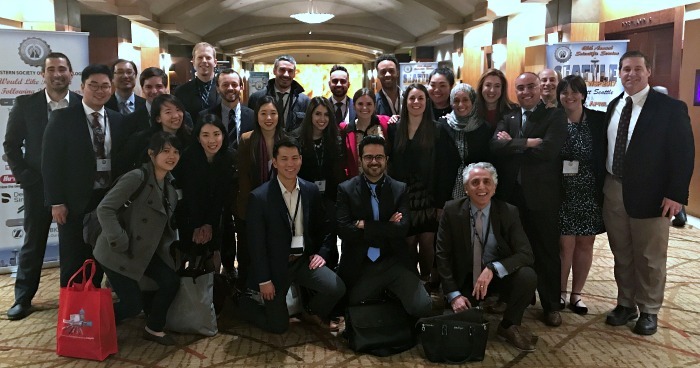 The UW Department of Periodontics was well represented at this year’s Academy of Osseointegration annual meeting, held February 17-20, 2016 in San Diego. 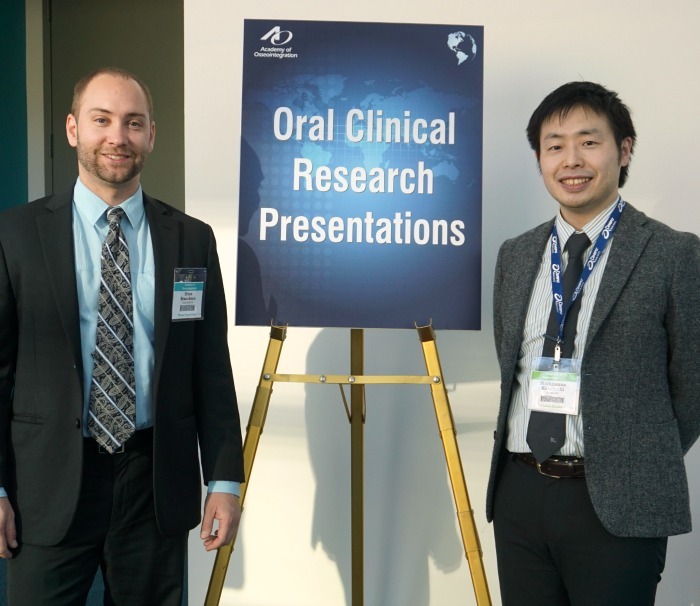 Third year resident Dr. Mitch Katafuchi presented during the Oral Clinical Research Presentations, giving a talk on “A Cross-Sectional Radiographic Analysis of Implant-Supported Restoration Contour Related to Peri-implantitis”. Diane Daubert, RDH, MS gave a lecture on Saturday during the TEAM program – her course entitled “Peri-implantitis: Prevalence, Etiology and Non-surgical Treatment” was well received by the attendees. 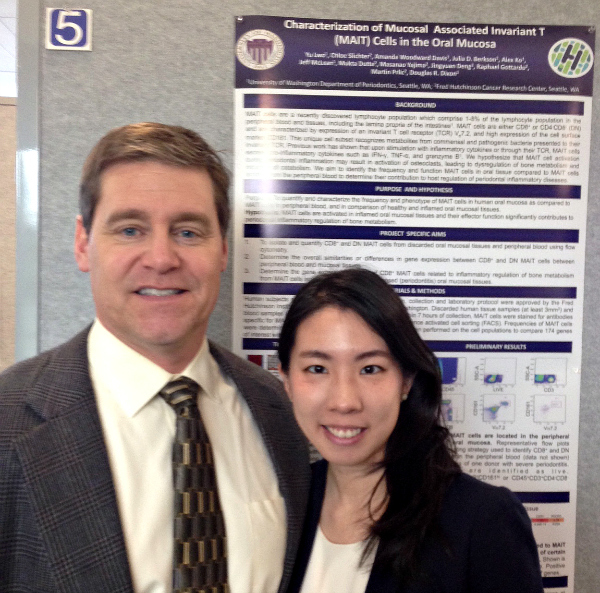 Dr. Brian Brancheau (UW Perio 2015) and Dr. Katafuchi had a chance to catch up at the AO meeting as well. 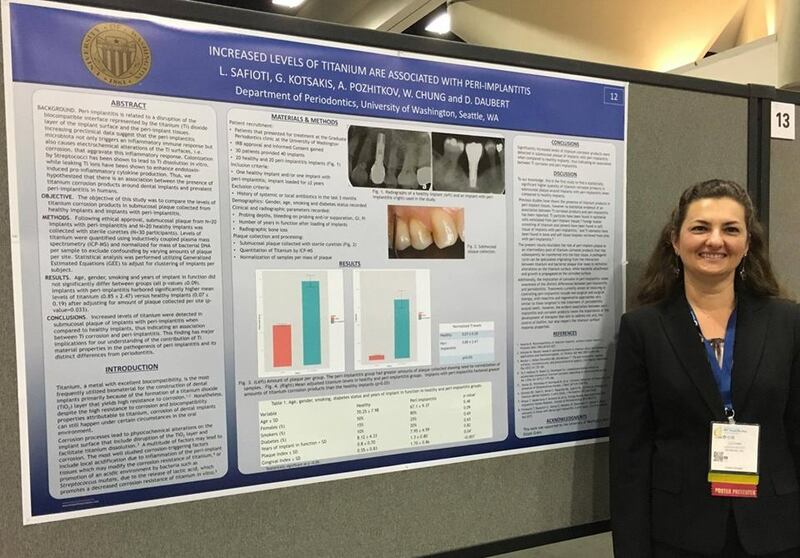 This entry was posted in Alumni, Faculty, Lectures, Research, Residents and tagged annual meeting, AO, Peri-implantitis on February 29, 2016 by Meghan Guillen.